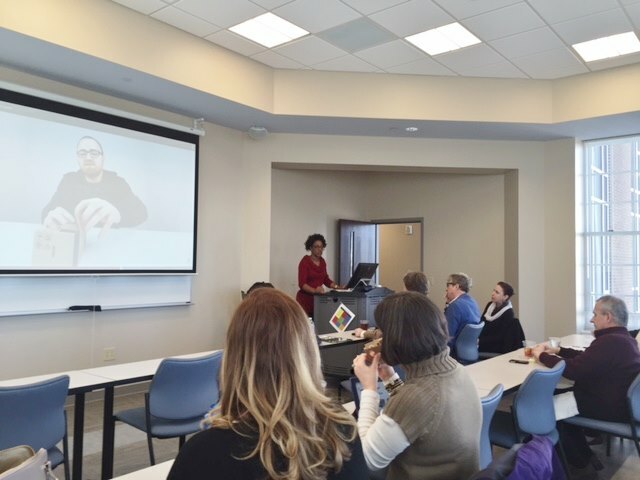 Journalism Professor Dr. Sybril Brown presented on “Engaged Teaching: Using Digital Tools in Digital Times” for a Teaching Center Workshop Wednesday. She covered Canva, Powtoons, iMovie Trailers, Videolicious and more. The workshop was part of a series created by Brown along with Teaching Center Director Mike Pinter last summer designed as a collaborative effort to provide technological resources for faculty.